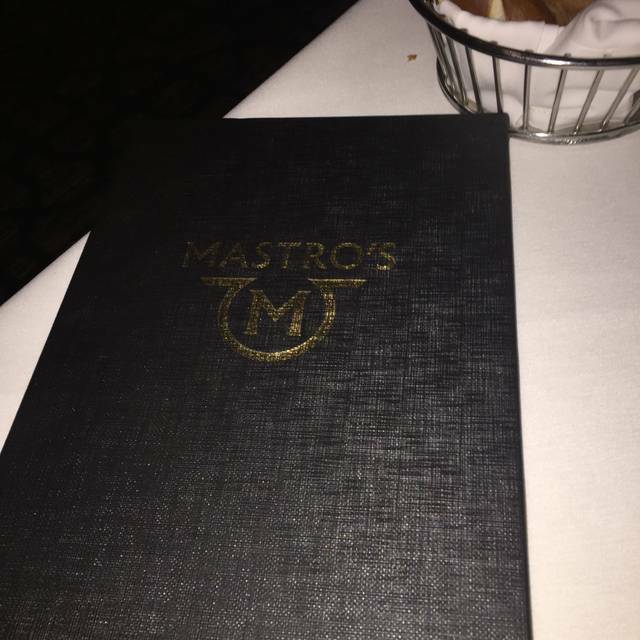 You must make reservations at least 5 minutes in advance of the time at Mastro's Steakhouse - Houston. Tucker was awsome. Linda our server was outstanding. food was great. Easter brunch, everything was great! We love Mastro’s. 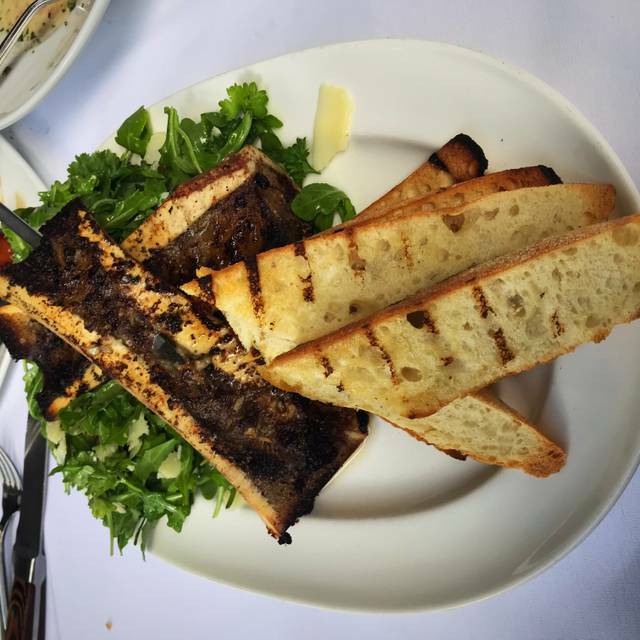 The food is always amazing, the service is great. We had a little bit of a wait past our reservation time, and we were brought desserts to make up for it. The ambiance is wonderful too. Favorite fine dining restaurant in Houston. The food was good. The service was a disgrace. Took 25 minutes to be offered a drink in the bar. Then our meal was almost 3 hours. The food was very good. Although everyone in my group thought it was very good, I thought it was quite average. Very nice place and excellent service but the food was not great. 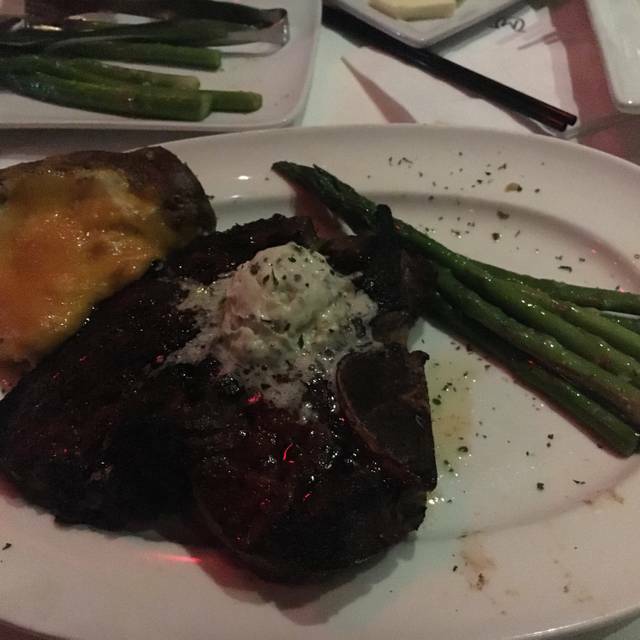 I had the chef’s special ribeye and it was not a good cut of meat and I ordered it medium and it came out rare. It was inedible. Then after sending it back it was broiled to a crisp and ready for the garbage. Also had the tuna tostadas and they were soggy and bland. Others had filets and lamb and they all said they were excellent. For what it cost there are better places in Houston. Overall, this was a good spot for us to celebrate our anniversary. The calamari appetizer was delicious! The Red Snapper with jumbo lump crab was tasty. My husband enjoyed his rib-eye. 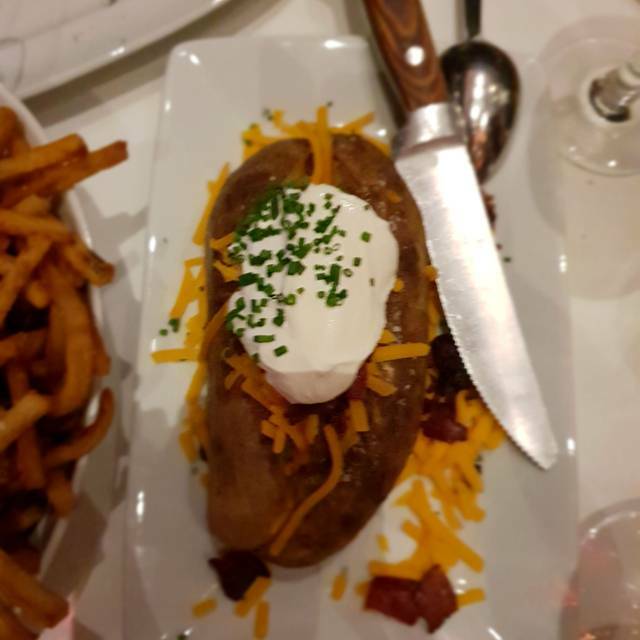 The side items (baked potato, mac and cheese, wedge salad, Brussel sprouts) were nice portions. 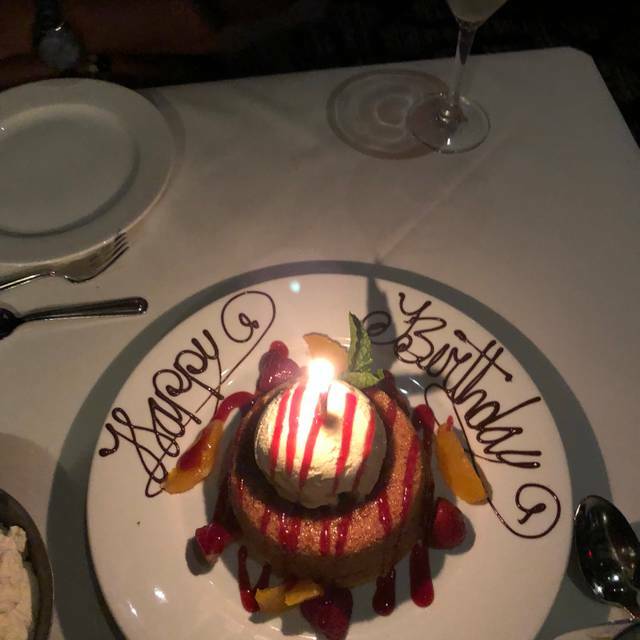 We were surprised with a complimentary dessert - their signature warm butter cake which was delicious. The noise level was moderate and the servers were attentive for the number of people dining. The restaurant is nicely decorated and the waterfall was over the top in a pleasant way. This is definitely the see and be seen Steakhouse with a lively atmosphere and live entertainment. Great food. Great restaurant. Have to say it is only place I spent 250 dollars for dinner for two and got charged for valet parking. Mi esposo se enfermó del estómago , terrrible ! Service was OUTSTANDING!!! Our waitress knew everything about the wine down to the entrees. She really made our dining experience extra special and fun!! 20 stars for our waitress. Had s great experience. The service was excellent and the food on point. Will be back. I have dined at most of the "Great" steakhouses in Texas and have come to the conclusion that if I want a steak prepared to my liking, it's better to prepare it myself at home. 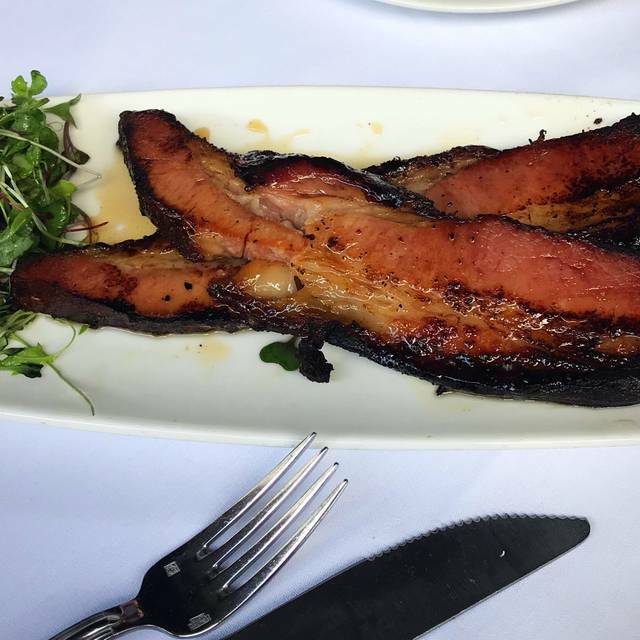 As this was my first time to Mastro's, I walked in with my usual, lowered expectations. To my pleasant surprise, I was served the best steak I've had in years! Not only that, but the sides were exceptional and the butter cake was delicious. I would also be remiss if I did not mention the most outstanding server I have had in a long time named Tracey. One of my colleagues had a small issue with his meal and she, not only fixed the issue but, kept checking back with him to make sure that everything else went perfect. I wanted to love Mastro's. We waited to go until a special occasion. So on our wedding anniversary I made reservations for a night on the town. Mastro's had a great vibrant bar scene but I do not recommend for a evening dinner with friends. We were seated at a table near the bar next to the aisle. My wife's seat was actually in the aisle and she was bumped by every person passing by. I switched seats with her after they said that there was no other table available. The noise level was so loud that we could not carry on a conversation without yelling across the table. Overall, not a great evening. 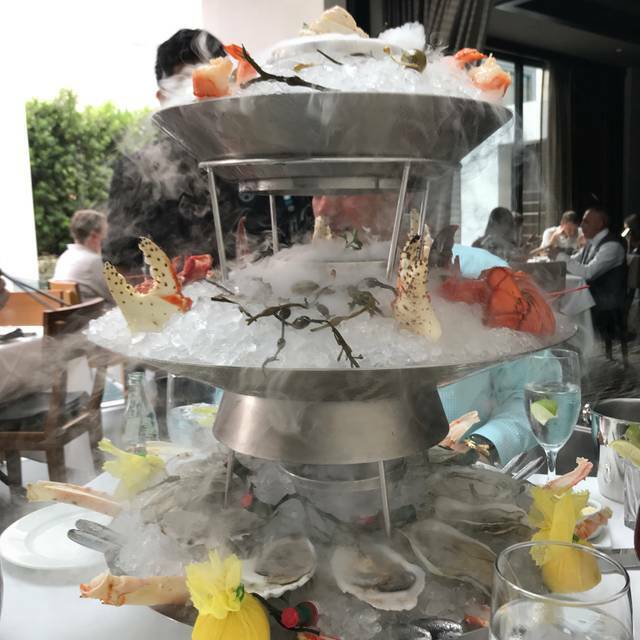 From the unique food presentations, to the fantastic flavor, great live music, ambiance and staff, Mastro's is a Win Win for any ocassion! I had an amazing time! Super good food flavor and size. The place is romantic. Big, hip Houston steakhouse. My medium plus filet (“I’d like a pink center, please”) came out charred and well done. 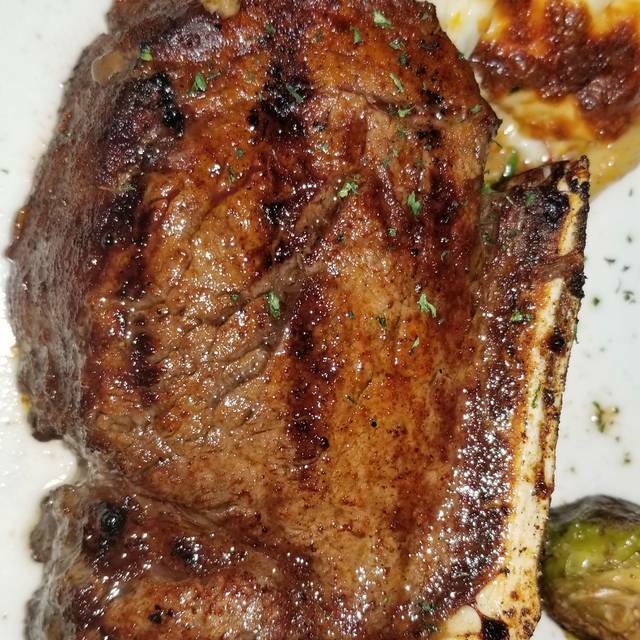 A friend’s medium rare came out medium. Two others were happy with their order. Very loud restaurant. Attractive place. With the too typical upscale steakhouse snootiness. Trendy steakhouse with extensive wine and cocktail lists. Food was awesome and sides were huge! Beautiful restaurant and the food and service was great. Special Dinner for a friend and everything was perfect. We had asked for a quiet table or quieter we were in the bar next to the bar next to the great music but over the top loud. We ask for a different table and they moved us closer to the music. The music is great but over the top loud make it not great. 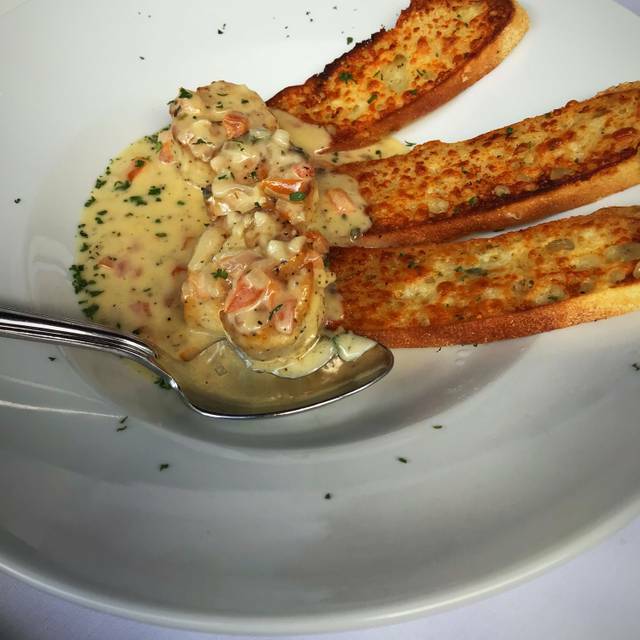 We love mastros all over the country and will not for now be back at the house locations! Great steak and ambiance. Very juicy and, obviously from the photo, it was a great meal start to finish. Had to wait almost 5 minutes for our table even though we had a reservation and it wasn’t crowded. Tried to seat us a table closest to the bar and the live music. Requested a quieter location and they moved us only 2 tables away at an 8 top when we only had 6 in our party. Food was OK but not worth the prices. Have had several better steak dinners in Houston for less cost. Assistant GM & wait staff are horrible. Go to Steak48 people! Steak was under cooked , scallop potatoes were mildly warm . I had to send the steak back to be cooked more to what I ordered . food was ok . Absolutely great food, service and beverages. One of the best, if not THE BEST restaurant that I have been to, and I have been here a long time. We will return. Very pleased with everything we had to eat as well as the service we received.